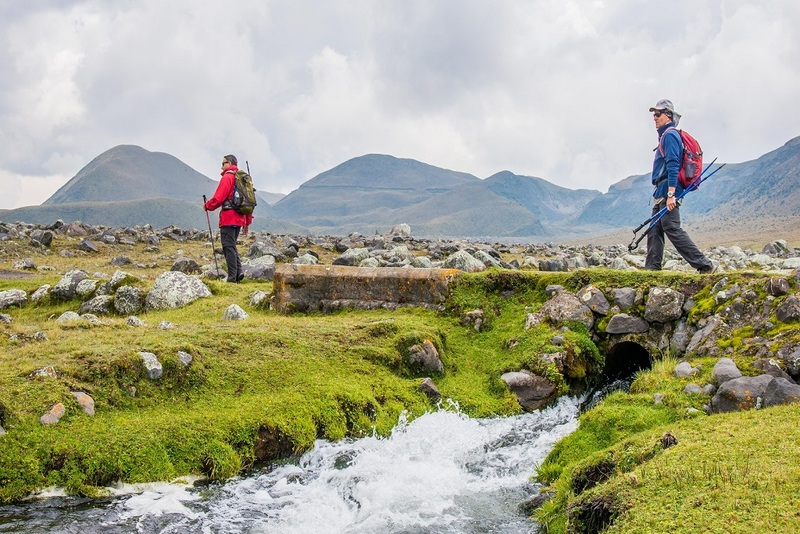 Ecuador has some of world’s best hike/trekking trails. Ecuador is a country famous, in addition to the Galapagos Islands, for its many volcanoes (and their respective lakes). All of the routes are exceptionally well maintained, and you will most likely not find any trash along the trails at all, unlike many trails in other countries. There are trails for beginners, who want a casual walk while enjoying the scenery, to hard multiple-day treks that require decent equipment and a guide with mules and porters. Wherever you go, none of the trails will feel and look the same. From active volcanoes to blue turquoise lakes, and seemingly endless valleys to the Amazon Rainforest covered in clouds, it can be argued that no country is as diverse as Ecuador. Let yourself be amazed by the rapidly changing surroundings. From Quito, you can leave the mountains and head for the beach or the Amazon Rainforest within just a few hours. Even by foot, the transition into the different vegetation zones is incredible. Trekking is a great exercise. 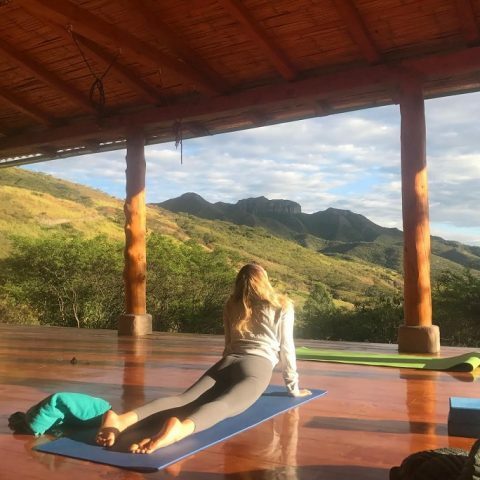 When you are trekking, you will most likely be so focused on the beauty around you that you totally forget that your body is working very hard. Unlike running on a treadmill where you are in the same sweaty room for your whole exercise, trekking in nature feels much lighter. Added bonus points for hiking/trekking at altitude include burning even more calories, due to the thinner air and less oxygen, as you are making your body work even harder. 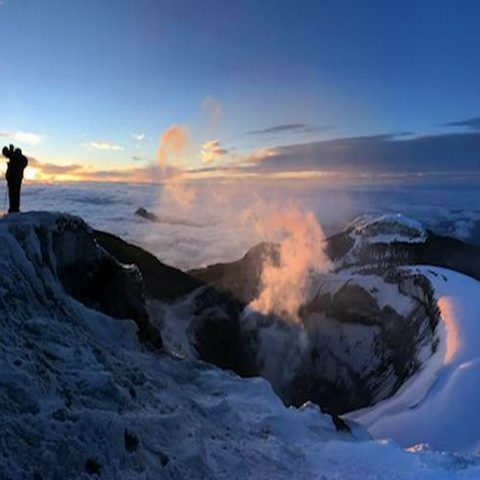 With so many volcanoes and mountains, Trekking in Ecuador can as be challenging as you want it to be. When you’re walking through beautiful nature, it’s hard to think about things that bother you during your daily life. It’s the perfect opportunity to clear your mind, and to appreciate what you have. 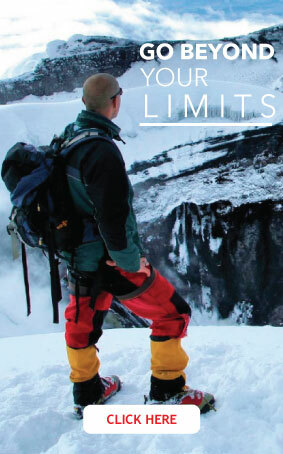 Change your perspective and experience something new by going out of your comfort zone and stepping into the wild! 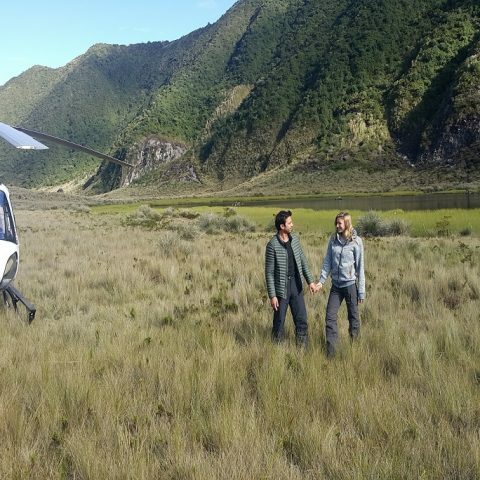 More information about trekking in Ecuador? Check out our Ecuador Trekking Tours!